True faith is having a personal relationship with God through the person of Jesus Christ. Christianity is not a list of dos and don’ts or just an intellectual belief in the tenets of the Christian faith. We have been born again to a living hope, a relationship with the risen Savior who literally lives in and through the life of believers. That being the case, Scripture exhorts us to be good examples of what we proclaim: “Only let your manner of life be worthy of the gospel of Christ, so that whether I come and see you or am absent, I may hear of you that you are standing firm in one spirit, with one mind striving side by side for the faith of the gospel” (Philippians 1:27 ESV). If we are to be effective, our daily conduct cannot contradict what we say we believe in. We live in a difficult environment, and it is critical we work at staying away from every form of evil. In fact, we are told to live in such a way “that you may become blameless and pure, children of God without fault in a warped and crooked generation. Then you will shine among them like stars in the sky” (Philippians 2:15 NIV). How many times have we heard the saying, “Everyone else is doing it, so it must be okay”? We cannot forget that God’s view is the direct opposite of what the world says is okay. The world’s opinion does not count. We are playing to one audience: God. It is good for us to remember, “Where is the wise person? Where is the teacher of the law? Where is the philosopher of this age? 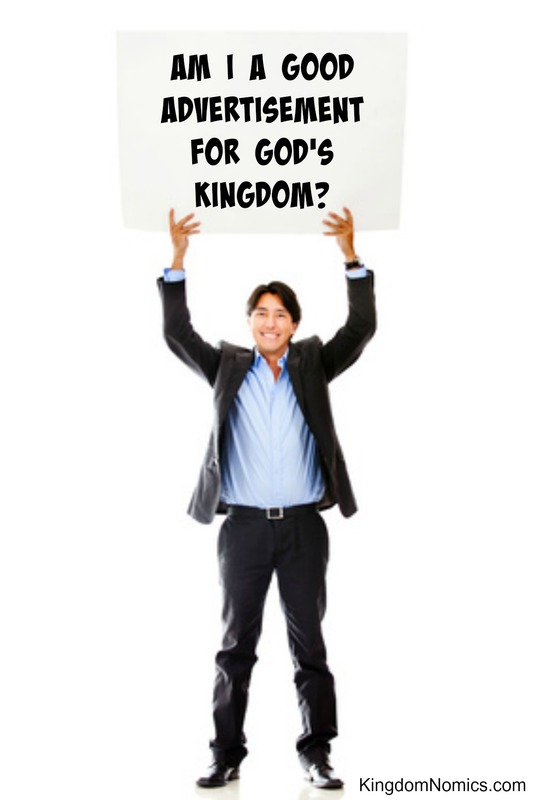 Has not God made foolish the wisdom of the world?” (1 Corinthians 1:20 NIV). The more we read the Word of God, the more we realize the truth of these statements. As we allow the transforming work of the Word to become reality in our lives, then we become people who adorn the doctrine of God. 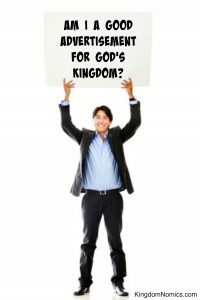 Am I a good advertisement for the kingdom by adorning the doctrine of God with my life?